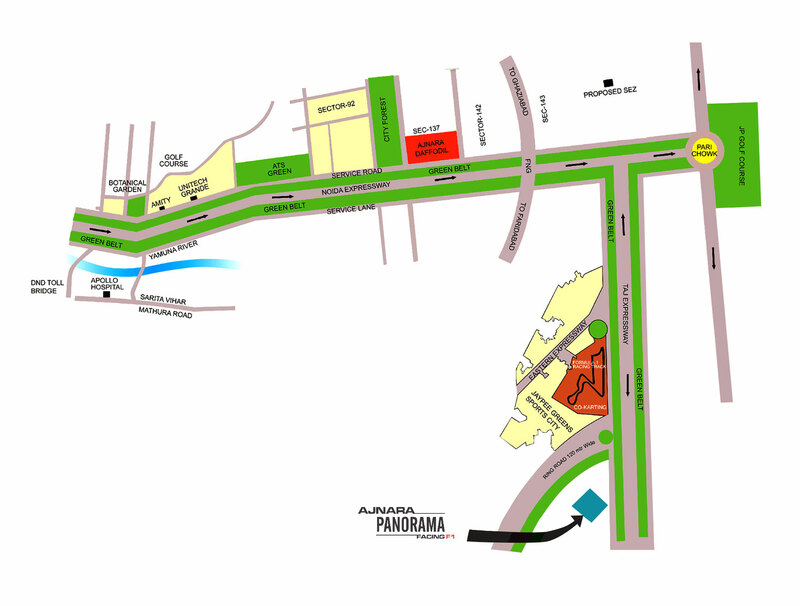 Ajnara Group has launched new residential project Ajnara Panorama at the prime location of Yamuna Expressway. 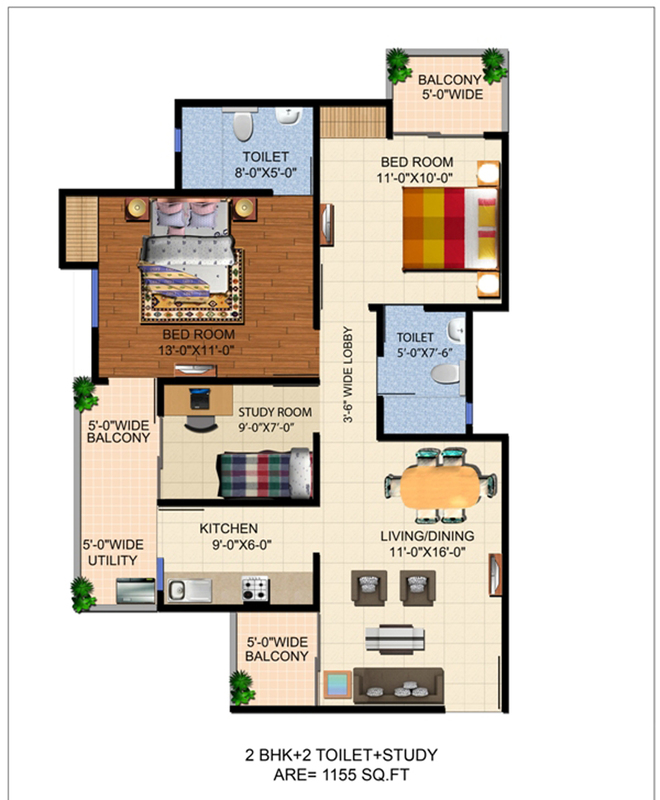 The project is reach to 27 acres area with 3BHK and 2BHK luxury apartments. The project has well designed and fully furnished with high quality of materials, which is not available in others project. It offers high-rise apartments where you can enjoy the beautiful views of green environments and blow of fresh air, which will relax your mood after daily stress of life. The project has situated near to the expansive amenities, which will provide you luxury lifestyle in best price at Yamuna Expressway. Likewise previous years, Ajnara is excelling its success rate by developing many world-class projects for its clients. 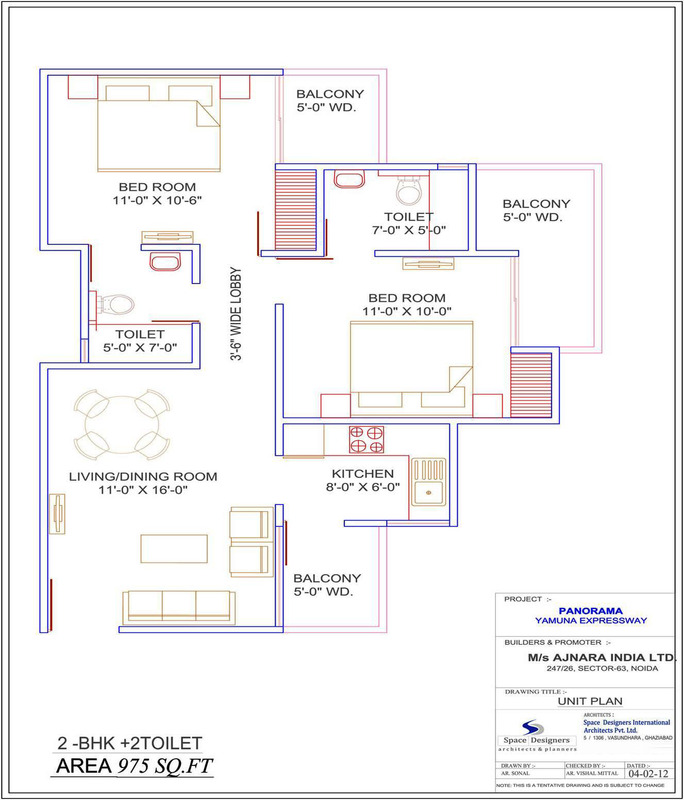 For instance, Ajnara Panorama is a new residential project launched by the company and is located at GH-04 Sector-22 A Yamuna Expressway, Noida. The project offers magnificently designed apartments in 1, 2, and 3BHK ranges and all have been built strongly to cope with earthquake. 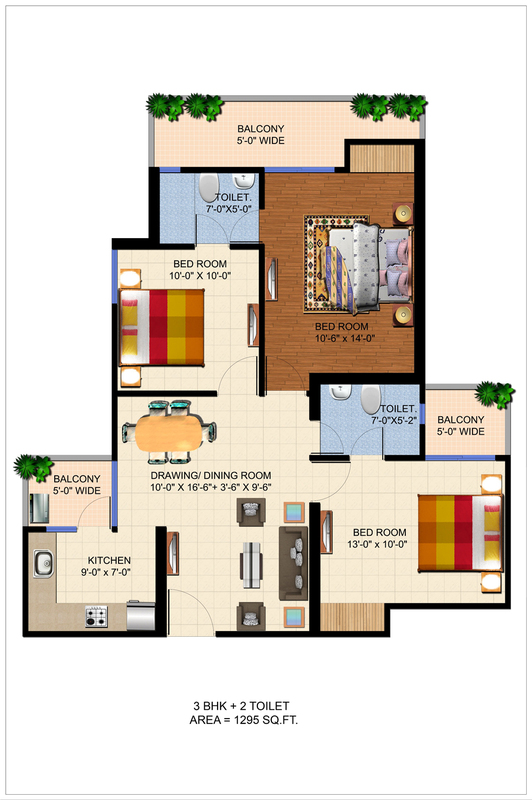 The apartments possess wide space ranges between 515 sq. ft. to 1295 sq. ft. Besides, the building includes multiple towers, which have built robustly. 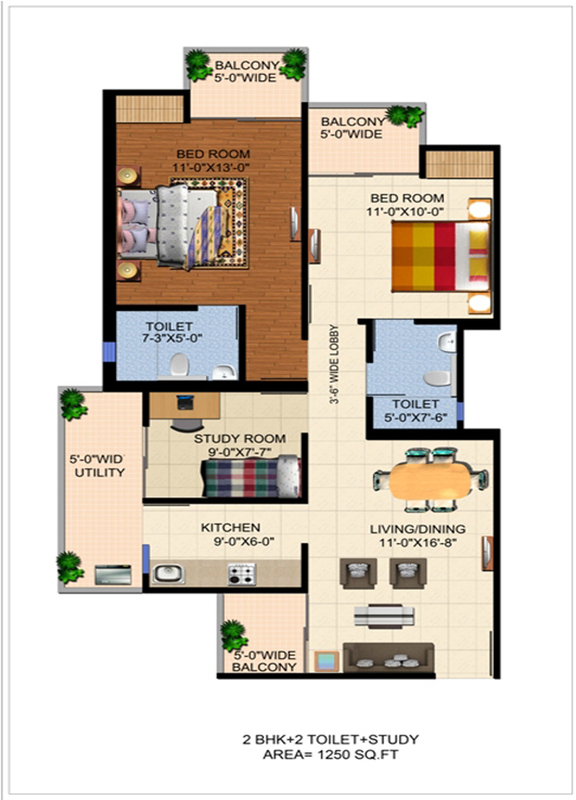 The company has provided all types of housing benefits in the apartments such as hall, kitchen, toilet, doors, windows, balcony, bedroom, etc. 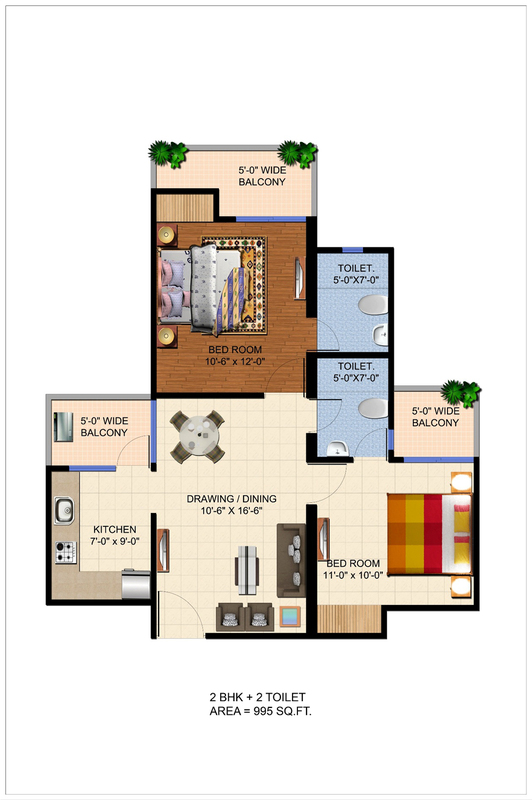 Thus, you will find the best facilities in apartments of the project. Ajnara Panorama is an ideal project to make investment, as the company offers apartments at affordable prices as well as gives possession soon. Besides, the project includes many fascinating amenities such as club house, gym, parking, swimming pool, kids’ play ground, jogging track, garden, 24x7 security, and lots more. 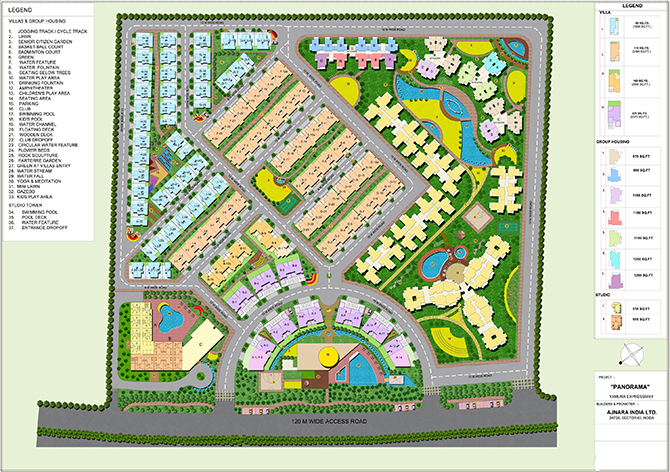 Apart from that, the project site is close to hospital, metro station, school, college, shopping mall, etc. 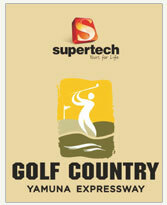 Besides, you can also approach to the site via NH-24 and Yamuna Expressway. Hence, it is an amazing real estate project to buy property for future.